For many decades, Bode Belting has been a competent solution provider for the manufacture and application of plastic conveyor belts, timing belts and coatings. For more than 45 years, we have demonstrated our competence in Germany and many international markets. ATLATOS® Linear, ATLATOS® Flex, ATLATOS® Drive – ATLATOS®PU Timing Belts are highly versatile conveyor and drive elements. Because they provide positive and thus synchronous power transmission, timing belts are used for driving machinery as well as for conveying goods and products. They guarantee precisely synchronised work cycles and, given their high performance, optimise technical processes in all manner of applications. 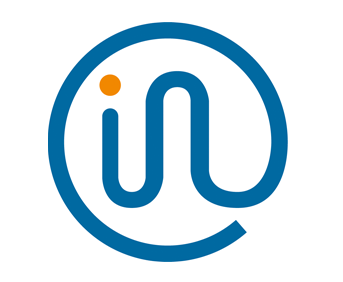 INO Process & Conveyor Belts are a Bode Belting brand and have stood for high quality and customisation since 1968. 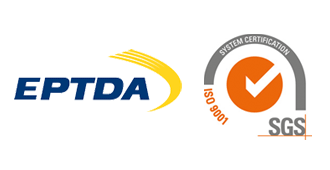 We furthermore guarantee the functionality of our solutions in all industrial segments and employ a continuous control process in our quality management system. 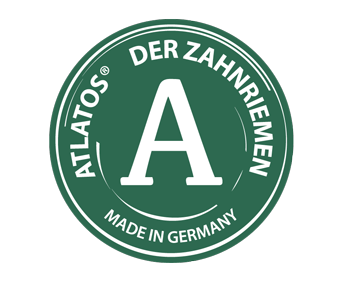 ATLATOS® – The Timing Belt is a Bode Belting GmbH brand and is made in Lauenburg, Germany. ATLATOS® is not just any timing belt, rather it aims at being the best timing belt at the best price on the market. 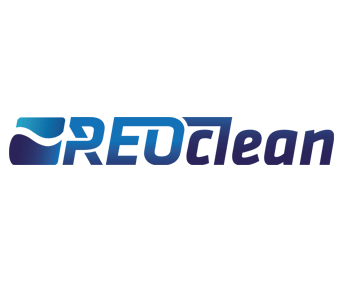 REOclean is the innovative homogenous Conveyor belt for highest hygiene and safety requirements in the food industry due to reduced bacterial- and fungi in comparison with synthetic – and modular belts. Please find detailed informations on the separate website. For more than 45 years, we have demonstrated our competence in Germany and many international markets. 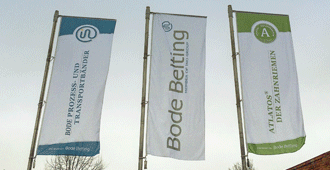 Bode Belting has always stood for proven and certified quality.